2018 is a milestone year for the North Carolina Technology Association (NC TECH) – we will be celebrating our 25th anniversary. We hope you will celebrate with us. Over the past 25 years, the technology industry, North Carolina’s tech sector and our organization has seen unprecedented change through innovation and phenomenal growth. Join the anniversary festivities to celebrate our past, present and future. As part of the celebration, NC TECH is recognizing members with anniversary milestones including founding members and those with 20+, 15+, 10+ and 5+ year milestones! 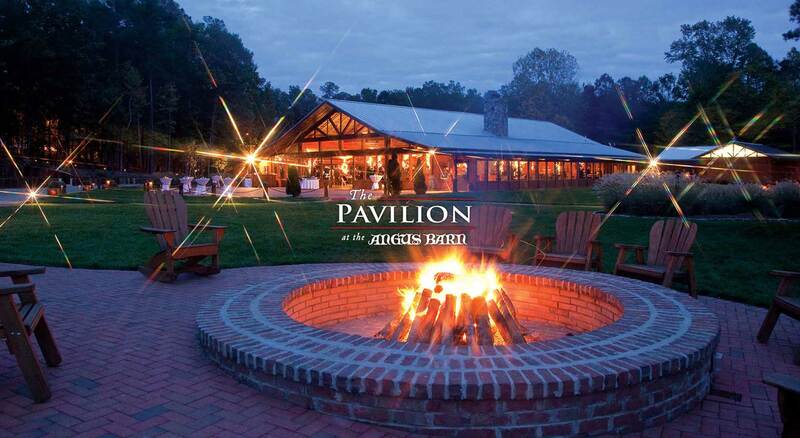 Please Note: On September 20, we will host an XXV Celebration at the Duke Mansion in Charlotte, NC. For more details and to register for the Charlotte event CLICK HERE. Click below to view our online Facebook photo gallery and our ZimZoom photo booth gallery.